A dependable plumbing system is the direct pipeline to your home comfort. So, from faucets to pipes in the Tampa, FL, area, the team at Cornerstone Pros works tirelessly to keep Central Florida residents’ systems flowing—day in and day out. All of our skilled technicians at Cornerstone Pros who work in your house or business are professionally trained, background checked and drug tested. Our technicians also drive fully stocked trucks to ensure they are able to get the job done the first time out to your home or business. Your pipes are the connection of your plumbing system’s parts to its fixtures, the gateway to efficient operation in your home or business. When your pipes develop hiccups, things can go haywire. That’s why you need to pay attention to the health of your pipes. Keep in mind, the sooner you address the symptoms of system failure, the more likely you are to prevent a simple plumbing repair from escalating into a larger issue that destroys your budget. 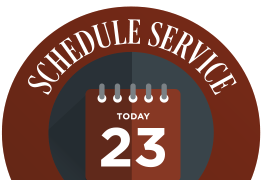 In fact, at Cornerstone Pros, our 24-hour plumbing service in Tampa and beyond is a guarantee that our team will safeguard your contentment at an affordable price. Whether you’ve ignored your plumbing system’s need for a repair for too long or your aging system is on its deathbed, there’s a chance original piping in your house could deteriorate to where it requires replacement rather than a quick repair. 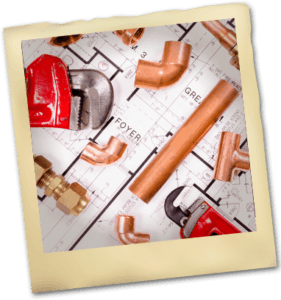 Repiping is complex, but Cornerstone Pros is licensed, insured and equipped to manage even the most demanding plumbing repiping and restoration projects. Our team is committed to your satisfaction throughout every phase of the project. When you trust us with whole-house repiping, we minimize disruption and treat you (and your property) with the respect you deserve. Even more, we take our services one step farther than our competition. Once we replace your new pipes, our company offers you a comprehensive routine maintenance program designed to extend your pipes’ lifespan, increase your plumbing system’s efficiency, and safeguard your investment for years to come. 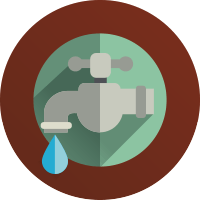 Plumbing systems are a complex network of pieces and parts. That’s why from thorough drain cleaning to hot water heater services in Tampa, FL, you can trust the team at Cornerstone Pros to deliver the plumbing service you need. 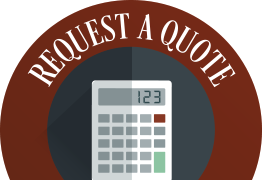 To schedule an estimate or request our team’s assistance, call 813-995-7558 or email us today! 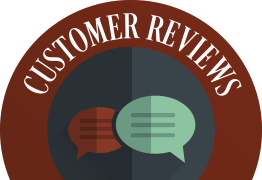 We’ve built our reputation on not just meeting—but exceeding—our customers’ expectations. These reviews make it clear we’re second to none.